Smart, Mind-expanding Helpful Baby Books! Some Baby Book Gems! Baby books can be anything from extremely helpful to very annoying and almost harmful. Not that they will actually harm your baby, but if you would just open a baby book and start following the parenting advice without reflecting on how YOU want to raise your baby, it can be a very frustrating journey. You have probably seen books around that promise to have your baby sleep through in no time, make them stop crying immediately or solve any other baby problem within minutes. Won’t work. At least not in the long run. Remember that your baby is a person. A person who hasn’t really learned to communicate well yet, and who is afraid of darkness or of being alone. A person Who’s little tummy doesn’t agree with the new formula or solid foods and who is extremely frustrated with not being able to control his hands, for example. Fair enough, there are a lot of good baby books out there. And depending on your parenting style, experience, and child, different books will suit you the best. Personally, I’ve bought and read many baby books; from the really great ones to the ones that I just wished I had the energy to ask for a refund for. Below, I’ve listed my favorite baby book tips. Or at least some of them. I might just add more baby book tips over time. 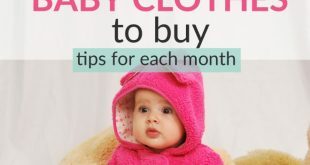 Baby Book Tips – Enjoy! 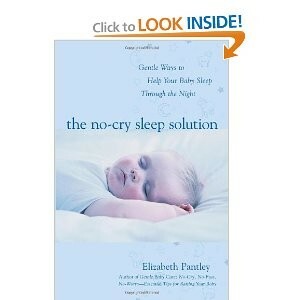 In my view, the No-Cry Sleep Solution is a wonderful book for anyone who needs help with their baby’s sleep pattern. I bought it when I was a completely exhausted mom with a 10-month old who woke up every hour. I wish I had bought it much earlier! It truly is a great book! 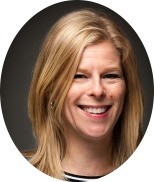 If you are curious on Elizabeth Pantley, you can read my exclusive interview with her here. You can buy The No-Cry Sleep Solution as an E-book here or read more reviews of the book here at Amazon. 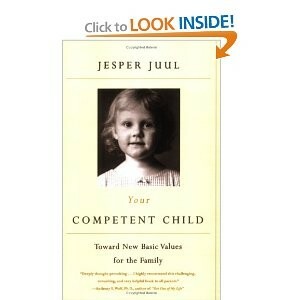 This book, written by Danish psychologist Jesper Juul, will turn the way you view your child around. I have read several of Juul’s books and find them mind-expanding when it comes to parenting. If you are looking for quick fixes and strict routines, this book is not for you. Jesper Jull strongly believes in respecting a child just like any person and to tune in, listen and interpret a child’s needs. If you want to stop doing things just because your parents did or your neighbour does, read this book. For some, it might be provocative, but questioning of our own behaviors is a great way to develop. 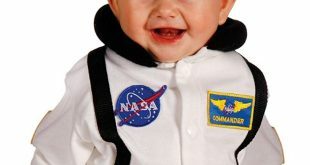 Read more about Your Competent Child: Toward New Basic Values for the Family here. There are lots of baby massage books and courses out there! And while I think attending a course is really the best way to learn, this book is a good second choice – or excellent material to keep at home to remember how to carry out the massage after attending a course. The book shows in a very clear way how to carry out baby massage and also gives good tips for special needs (like premature babies) and special problems (like colic and even teething pain). It will tell you about the benefits of baby massage, what oil to use, what to think about and much more. A really useful book! A baby that cries for several hours every day, may be diagnosed with infant colic. A very frustrating diagnos, since it tells practically nothing about the reasons for the crying or even what to do about it. This book provides possible alternative causes and solutions when a baby cries very much. 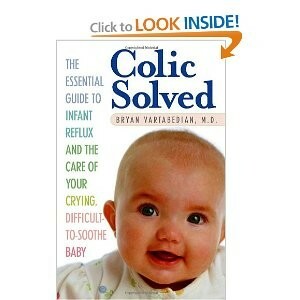 It is an important book to read if your baby has colic or cries a lot. The book “Colic Solved: The Essential Guide to Infant Reflux and the Care of Your Crying, Difficult-to- Soothe Baby” can be found here. This new edition (2010) of The Official Lamaze Guide will teach you a lot about giving birth as well as how to use relaxation techniques to reduce labor pain while giving birth. It showcases six Lamaze practises, discusses why so few women give birth naturally, offers tips during the birthing process and for taking care of your newborn. A great book for anyone who wants to give birth naturally! The Official Lamaze Guide: Giving Birth with Confidence can be found here. Strange enough this excellent book is written by MEN! 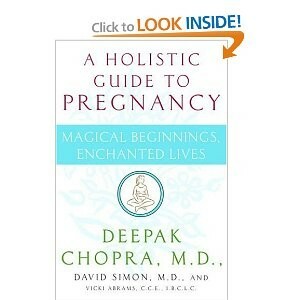 Maybe I’m unfair, but they haven’t been pregnant and given birth… Maybe it just had to be Deepak Chopra (with the help of woman… ;-), to deliver such a magical book about being pregnant and giving birth. Don’t buy it if all you are looking for is a description of the development week-by-week of the fetus and so on. This book is a complement to such books, and really focuses on the deeper meaning of being pregnant and giving birth. If you already had a bad birth experience or if you are scared to give birth, give this book a chance. Read more about Magical Beginnings, Enchanted Lives here. These were my favorite baby book tips. 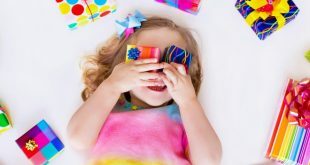 There are of course many other good baby books too, and I try to add baby book tips at the end of many articles if I know books that are good and relevant for the issues dealt with in a particular article. If you know of a book that should be added to the list; drop me a line! or simply comment below! Now head over to our Baby Care Tips, for many articles and tips on how to take care of your little one.